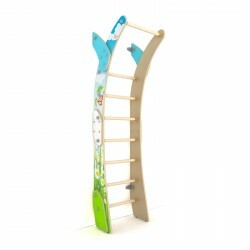 Swedish wall Moon for kids is wall mounted. A compact model for toddlers. 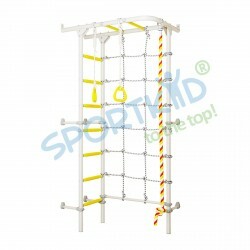 Sports playing complex Luna with the applied picture on the side racks. 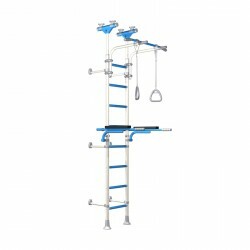 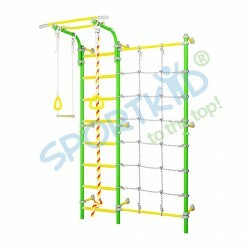 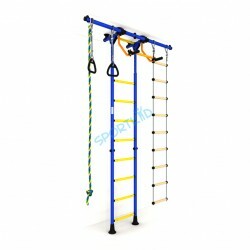 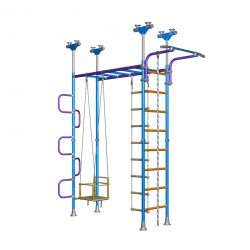 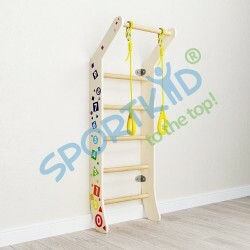 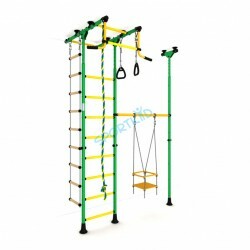 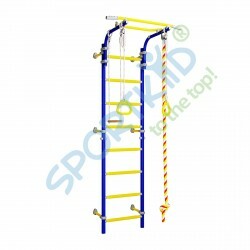 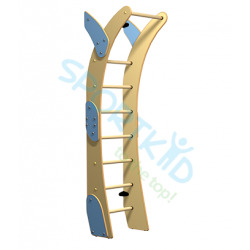 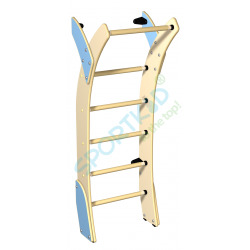 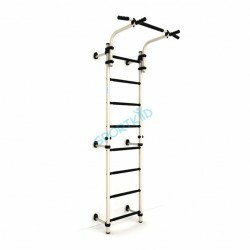 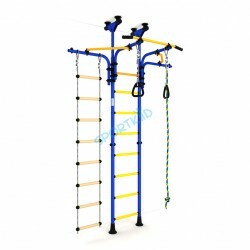 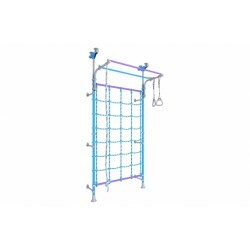 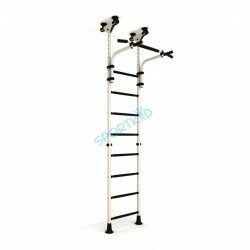 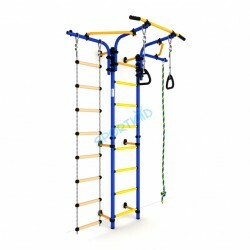 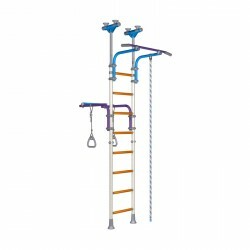 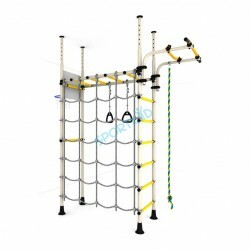 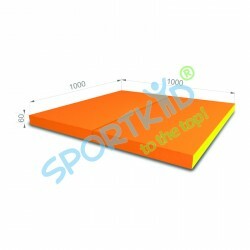 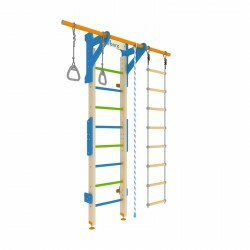 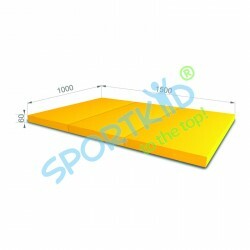 In kit form: gymnastic ladder. 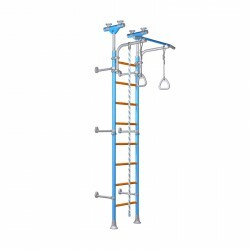 Height: 1900 mm. 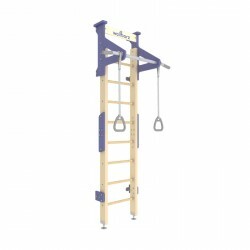 Allowable weight: 70 kg. 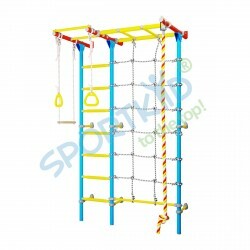 Weight with package: 16,5 kg.